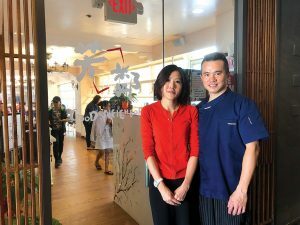 Taking over a third of the former Corridos 848 restaurant, Good Neighbor strives to impress its customers with international cuisine, although its Chinese dishes have been increasingly popular. Chef Kaiheng Huang incorporates his experience as a chef in the Hong Kong hotel industry to bring favorite Chinese dishes, including mapo tofu and sweet and spicy grilled chicken. 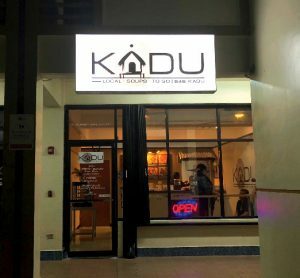 Kådu Guam serves a variety of Guam’s Chamoru stew in a to-go style restaurant. 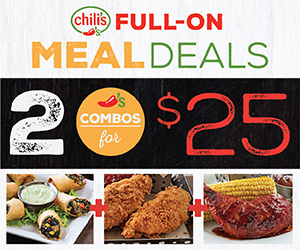 Instead of dining in, customers can call to order their food at 646-5238. Kådu variations include chicken, beef, port, deer, shrimp or even vegan. 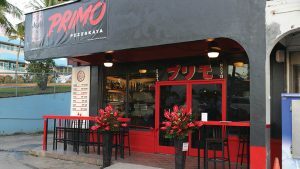 Primo Pizzakaya started off as an Italian pizzeria but was later infused with Japanese cuisine for a unique cultural pairing. Much of the Japanese influence is seen in its izakaya setting — casual pubs found throughout Japan. 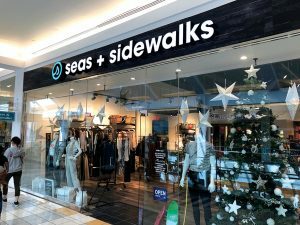 First-time business owner Ariana C. Andres partnered with her parents to open Seas + Sidewalks, a surf apparel and equipment store at the Micronesia Mall. The shop sells surfboards, kiteboards and other watersport-related equipment, as well as casual wear, swimwear and accessories for a day at the beach or out in the ocean. 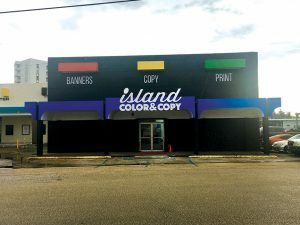 A sister company of Graphic Center, Island Color and Copy offers printing and copying services catered to personal and professional consumer needs. The business has a gallery of sample products it can print for anything, from school events to weddings. 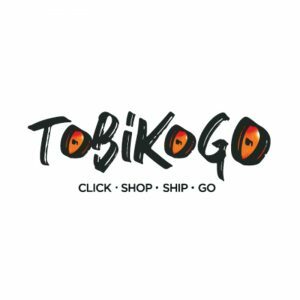 Tobikogo is envisioned to be a localized version of Amazon.com for residents on Guam, the Northern Mariana Islands and other islands in Micronesia. Customers can shop online from a selection of Ikea furniture, electronics, food, toiletries and other products. 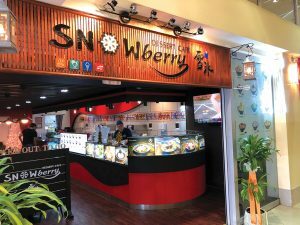 Snowberry Dessert Café opened its second location in a relatively more central area, in comparison to its first shop in Tumon. The café is most notable for its specialty Korean shaved ice which comes in a variety of flavors. 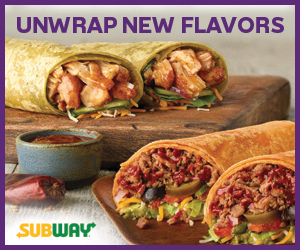 On top of that, Snowberry has a selection of frozen treats and baked goods for all to enjoy. 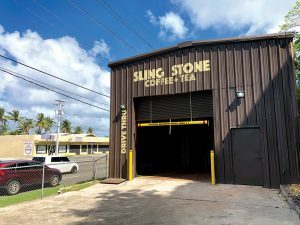 Running with the idea of on-the-go service, Sling Stone Coffee and Tea Co. Co-owners Peter and Hiroko Walls opened their second drive-through location in east Hagåtña. Their newest coffee spot is modeled after its previous tenant, a car inspection service station, and motorists drive through the warehouse-like structure to order their coffee.